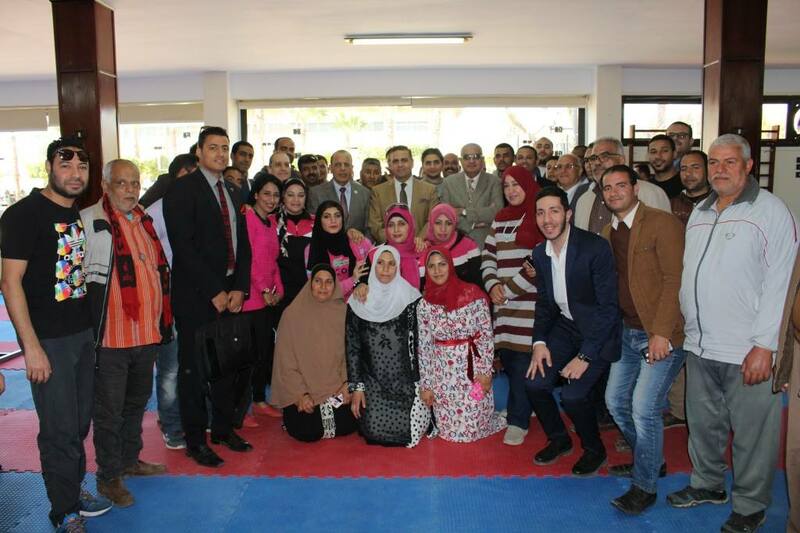 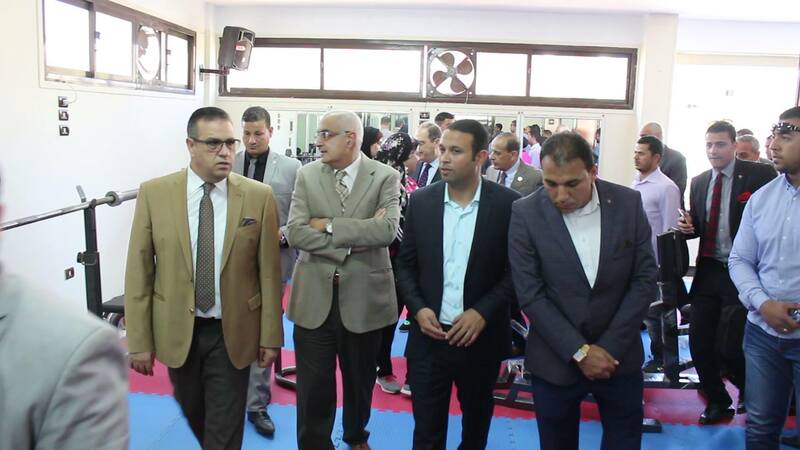 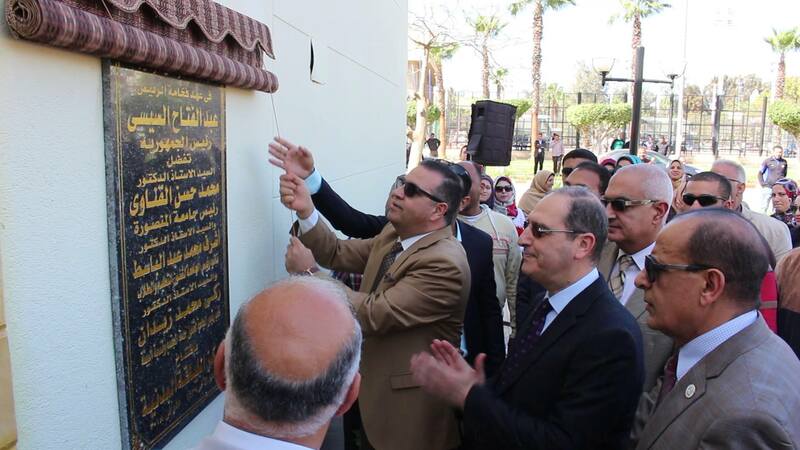 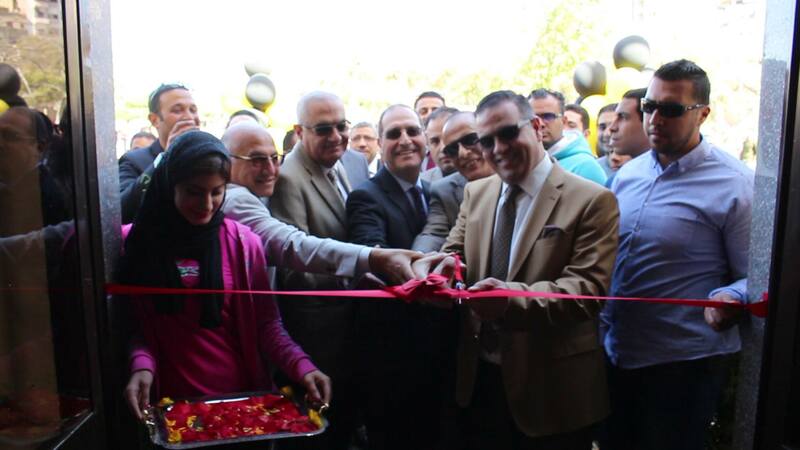 On Tuesday 6th March 2018, prof/ Mohamed Kenawy – president of Mansoura University, inaugurated the first specialized gymnasium in the Olympic Village at Mansoura University. 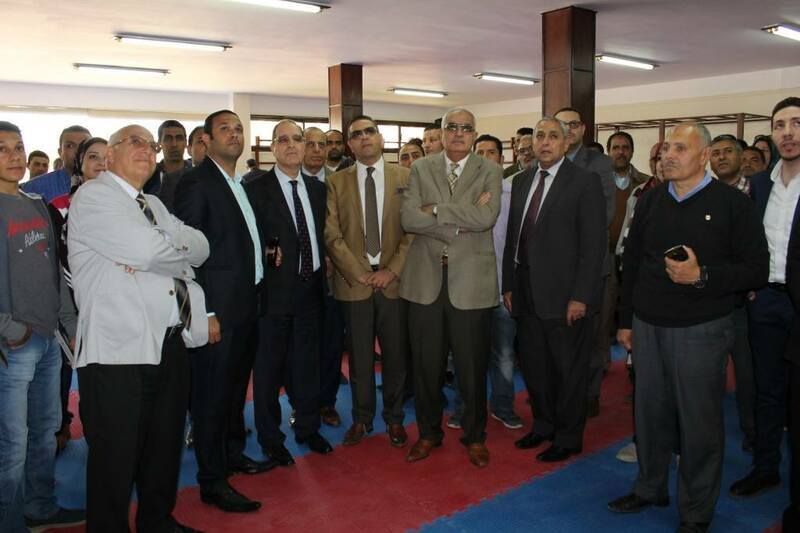 In the presence of prof/ Ashraf Abdel Basset -Vice President for Education and Students affairs, prof/ Zaki Zeidan -Vice President for Community Service and Environmental Development affairs, Mr./ Osama Moussa General Secretary of the University and prof/ Nabil Balat - Chancellor of the University. 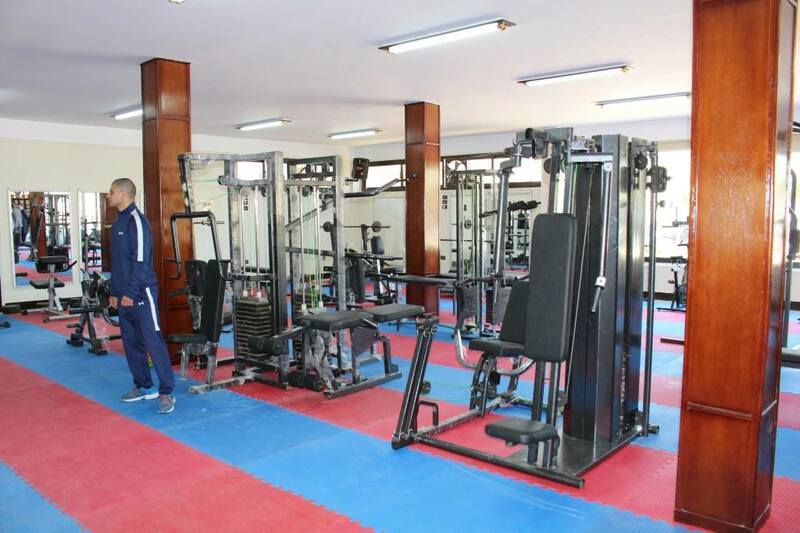 Its worth to mention that the new fitness hall will meet the expectations of faculty staff members and students in terms of equipment and sports equipmen. 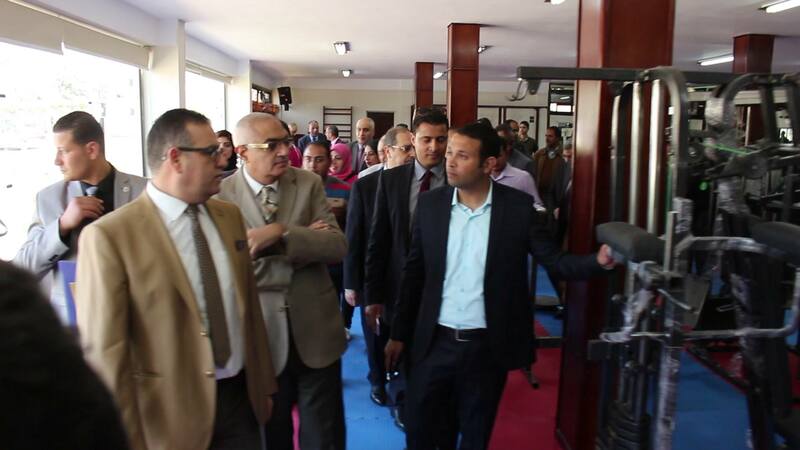 The hall was built on an area of 600 square meters with thermal sauna, steam sauna, physiotherapy and rehabilitation unit. 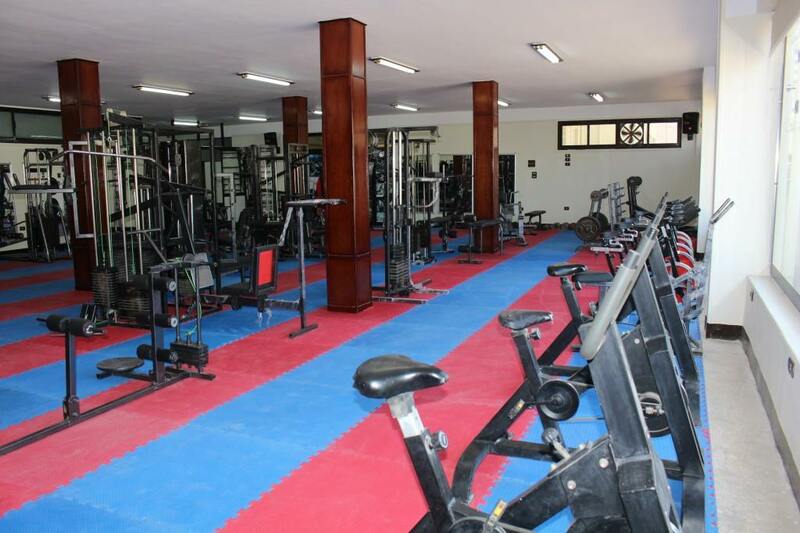 It also includes a gymnasium and aerobics hall which is well equipped to suit the requirements of each person.